GCU’s new seminary is making the grade. 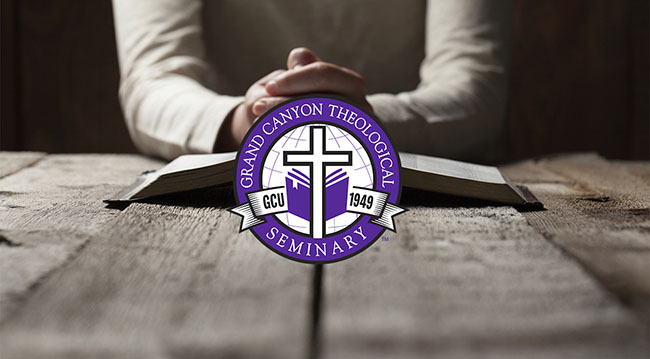 Grand Canyon Theological Seminary, set to open in August, has been elected as an associate member of the Association of Theological Schools in the United States and Canada (ATS) and will seek full accreditation. GCU’s interdenominational Seminary will teach the same doctrinal principles and Biblical truths that the university embraces while also incorporating two components it is known for: a vibrant campus atmosphere and the opportunity to make a difference in the community through GCU’s many outreach efforts. The Seminary will offer 12 graduate degree programs, available in three modalities: full-time daytime, full-time evening and online. ATS membership includes more than 270 graduate schools that educate students for the practice of ministry and for teaching and research in the theological disciplines. Associate ATS membership means that an institution is eligible for accreditation, a process that can take between two and seven years. GCU’s academic programs already are accredited by the Higher Learning Commission, but accreditation by ATS is focused solely on theological education. GCU applied for associate member status in August 2015, and two ATS accrediting officials visited the campus in February.